View text of my proposal to assist workers affected by government shutdown. Order the book from my publisher either as a hard copy or as a Kindle edition. Or order via my email. Many like sending my book as a holiday or birthday gift. I will write a personal inscription to your friend or loved one and pay the postage. 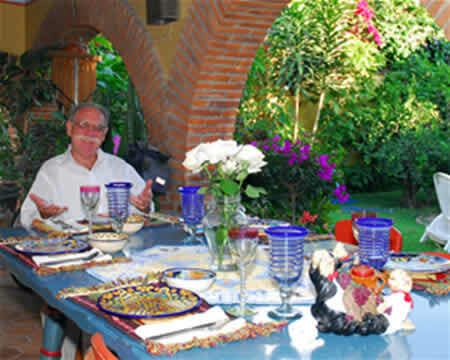 Learn about destination weddings in Mexico and in the Santa Cruz/San Jose area.